Arthur Allan Seidelman is a director. Six Dance Lessons In Six Weeks (2014) and The Sisters (2006) are some movies in Arthur Allan Seidelman's recent filmography. As of 2018, Arthur Allan Seidelman has contributed to about 40 movies. Some of the most recent Arthur Allan Seidelman movies include Six Dance Lessons In Six Weeks, The Sisters, and A Christmas Carol. 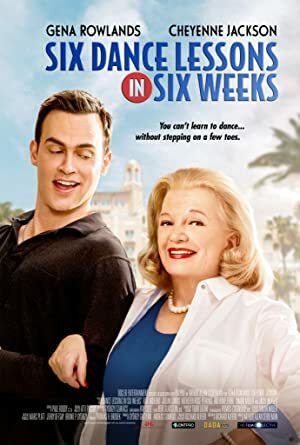 Six Dance Lessons In Six Weeks was released in 2014. 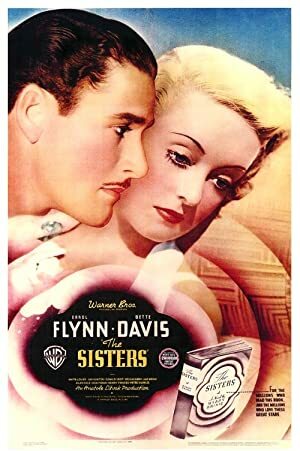 The Sisters was released in 2006. 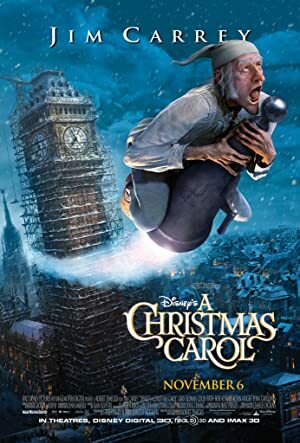 A Christmas Carol was released in 2005.